If you are visiting this page because you are starting to plan your Wedding – congratulations! St Mary’s is a great place to celebrate a Wedding and it will be our pleasure to work with you to arrange your special day. If you live in the St Mary’s Parish but are getting married in another Church of England church, we will also be delighted to read your banns at St Mary’s. Click here to enter your postcode and check if you live within the St Mary’s Parish. For all your Wedding enquiries contact the Parish Office. 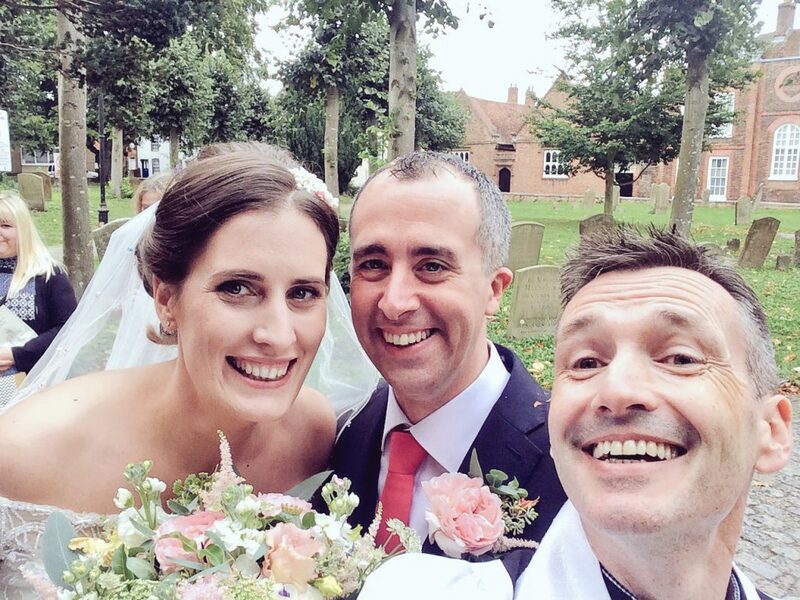 Click here to read more about a Church of England Wedding.